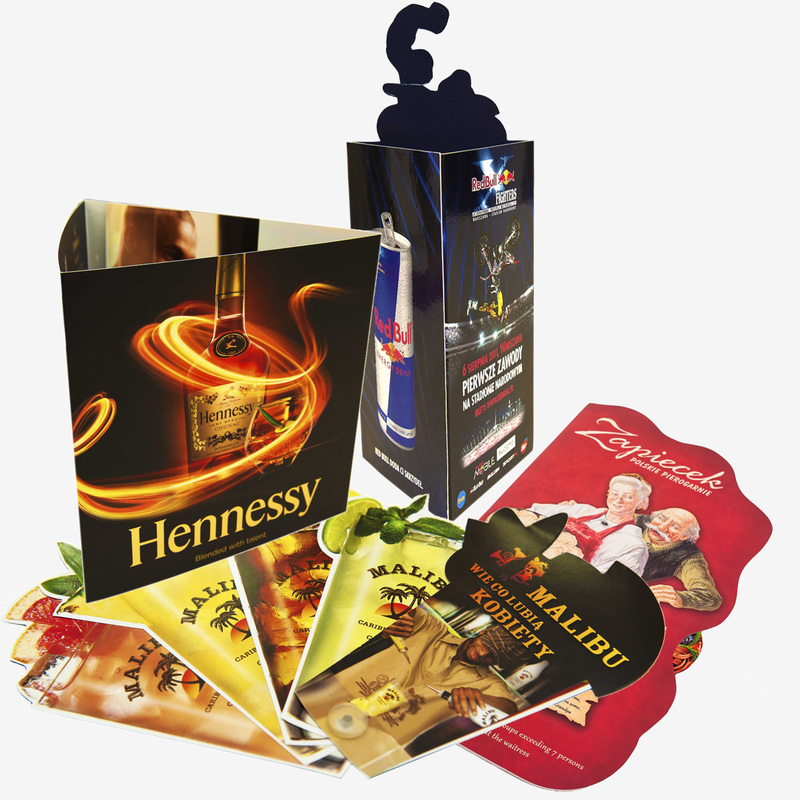 We produce packaging that helps our clients present the value of their products. Solid cardboard packagings, laminated packagings, exclusive packagings or decorative paper bags. We support clients in increasing sales through innovative POS constructions. Stands, wooblers, displays, hangers, shelstopers, price strips, dispensers, pendants, advertising gadgets and exhibition furniture. 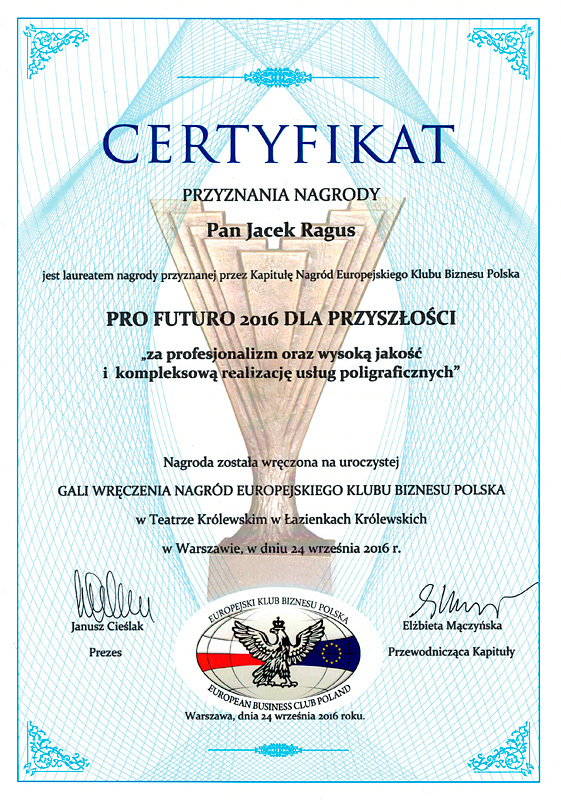 We provide tools that exceed standards, providing technological advice and distinguishing solutions, thus enhancing the prestige of services provided by our clients. Pharmacy, HoReCa, food, clothing, cosmetics, electronic, music, entertainment, publishing, incl. menu cards, pendants, puzzles, maps, board games, instructions. 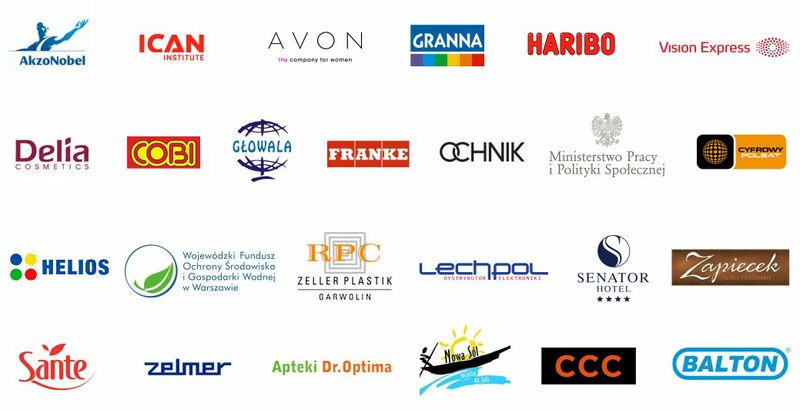 We help clients develop their businesses through unique branding materials. Ring binders, briefcases, business cards, brochures, folders, catalogs, blocks, notepads, bureaus, calendars. We design and deliver top class packaging that not only optimizes transport costs, but also presents the value of each product from the best side. 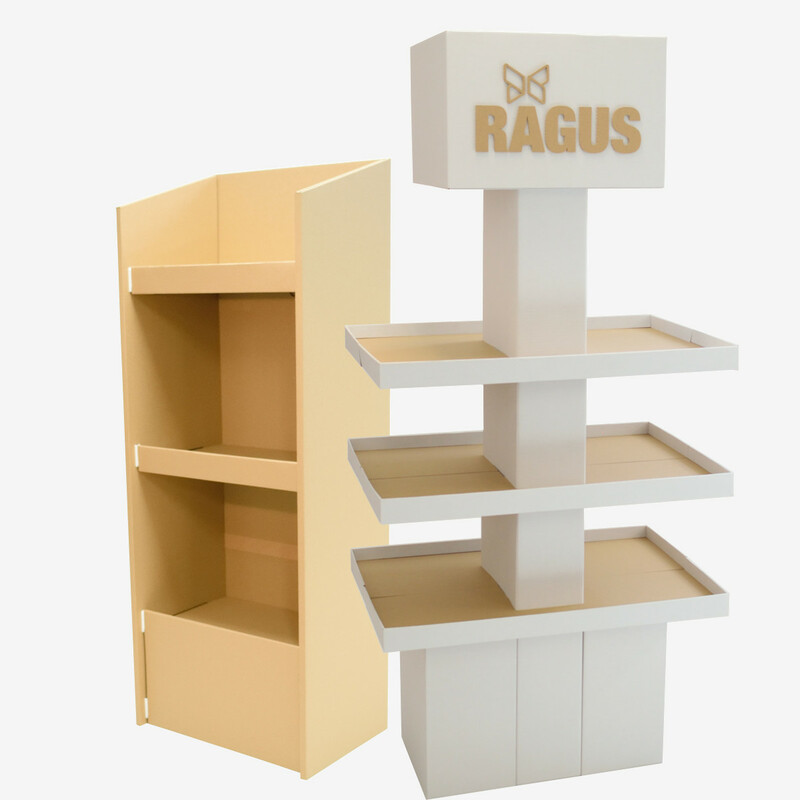 We present the best solutions in the area of products supporting sales, ie wobblers, displays and hangers, thus helping to multiply the profits of customers. All our productions are a perfect result of the work of an experienced team using imagination and modern technology. that help you achieve your goals. We will design the best solutions, visualize the ideas in the constructor’s program, giving you the opportunity to check and adjust them before implementation into production. We will manufacture products from cardboard, PVC, polypropylene, polycarbonate, MDF and other materials as well as construction prototypes on a cutting and milling plotter, giving you the opportunity to validate the product. we will do the imposition and we will light the printing plates having in mind the quality of each subsequent process, so that the final effect of our work will meet your expectations. We will print on offset or digital sheet machines depending on the production specification to meet the quality requirements of your order. 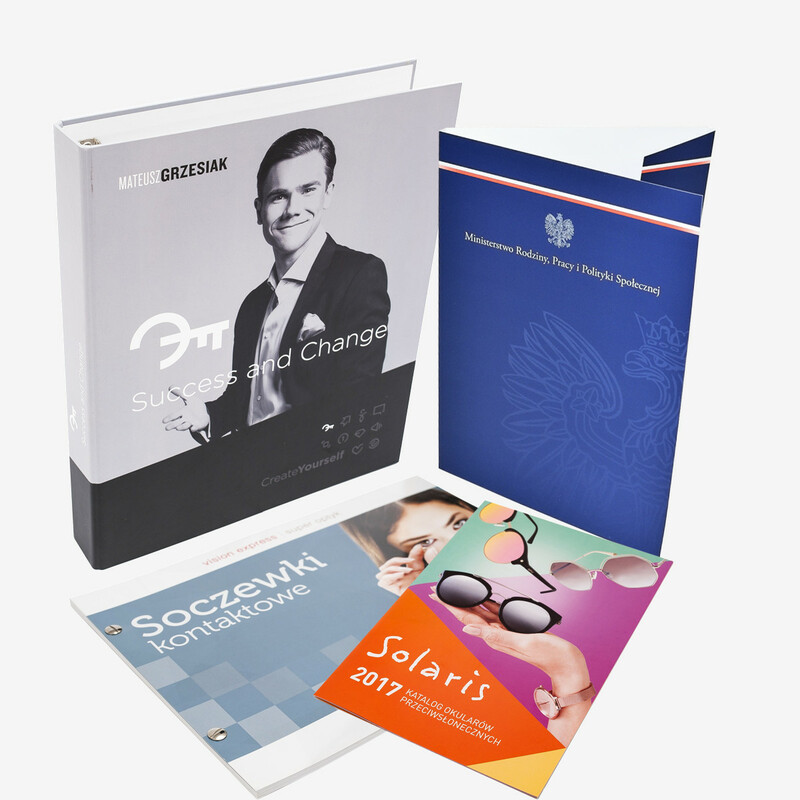 We provide you with a comprehensive execution of the order through a wide range of bookbinding services to distinguish your product in a unique way. 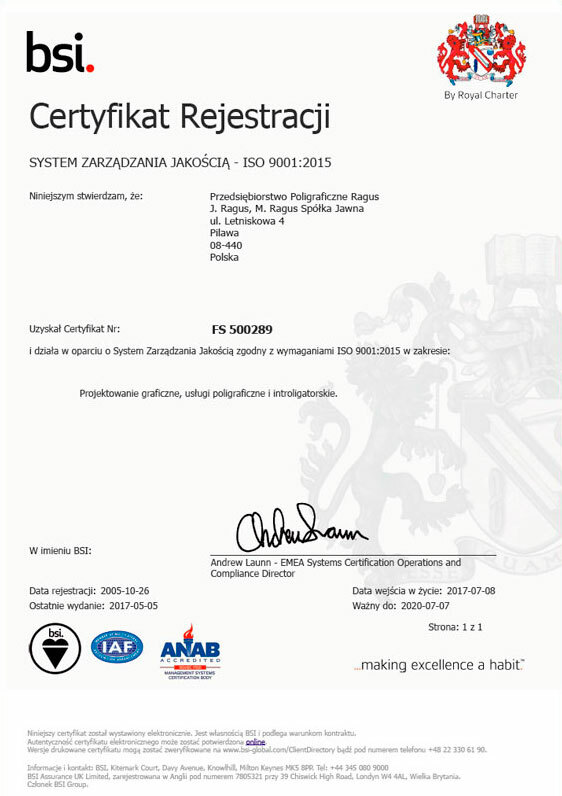 We will provide you with logistics efficiency in all areas optimizing production costs with the support of the MIS / ERP system and continuous improvement of processes. 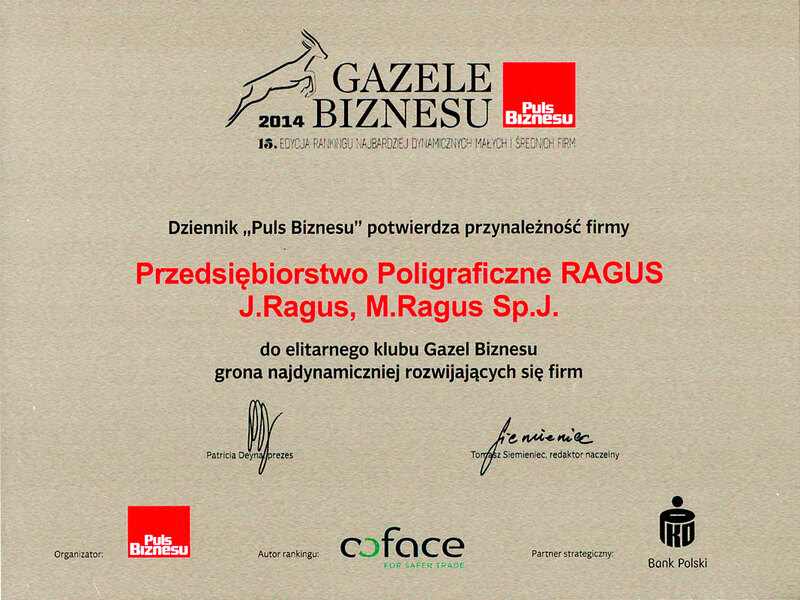 „Our company is satisfied with the work done in the RAGUS printing house. Unique blocks, business folders, letterhead, etc. Products ie brochures, catalogs and mailing, inserting, confectioning. Our team consists of experienced people with printing preparation who comprehensively deal with every project. The technological knowledge developed over the years enables them, to optimize production costs using the MIS / ERP system, and consequently, provide the customer with a more advantageous offer. They lead the customer through the entire production process, they provide advice and help whenever there is a need. We will set you up in everything, we have short deadlines. We will take care of the smallest details, we are available to you 24/7. We will present you with concepts that will meet your expectations. 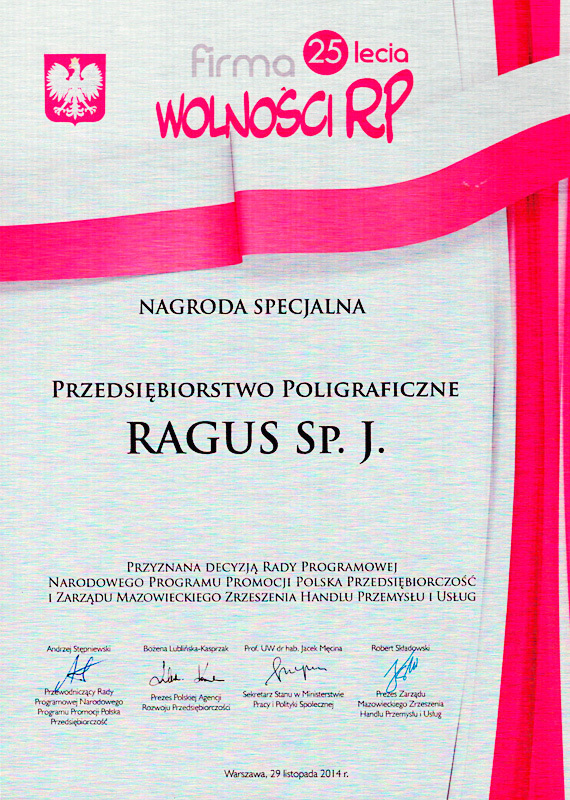 Przedsiębiorstwo Poligraficzne RAGUS J.Ragus M.Ragus Sp.J.